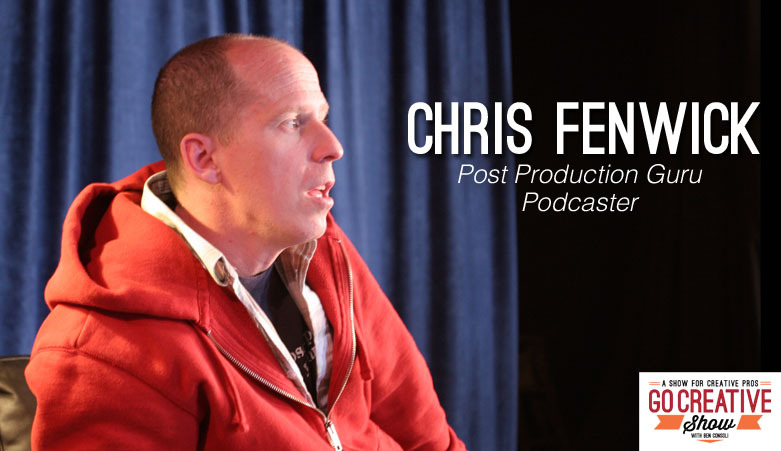 Today we speak with professional editor, podcaster and post production guru Chris Fenwick. Chris shares his experiences from an over 30 year long career in broadcast television and post production. 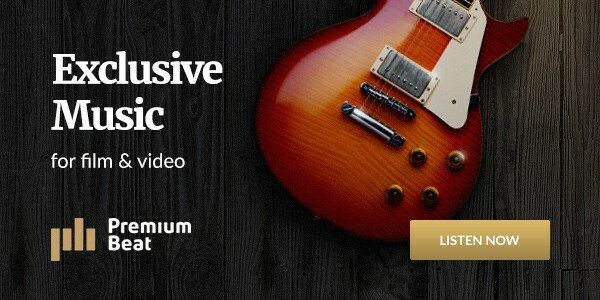 Including his work with Slice Editorial and his extremely successful podcasts Digital Cinema Cafe and FCPX Grill. We cover editing philosophies, gear, techniques and more. Plus Illya Friedman from Hot Rod Cameras joins us to share his experience shooting with the newly announced Panasonic GH4 4K camera. Chris Fenwick has a 30 year history of creating broadcast television and corporate video projects that started years before even owning a computer. In 2007 Chris joined Slice Editorial in Oakland, CA where he produces video for Fortune 100 companies. In late 2008 Chris embraced the DSLR revolution and quickly became an expert on its post production workflow. He also was an early adopter of Final Cut Pro X and began sharing his experiences online through tutorials, blogs and social media. As Co-Host of digitalCINEMAcafe and Host of FCPX Grill, Chris has enjoyed sharing his thoughts and views on the world of digital cinema and post production and we talk about it all on today’s show.